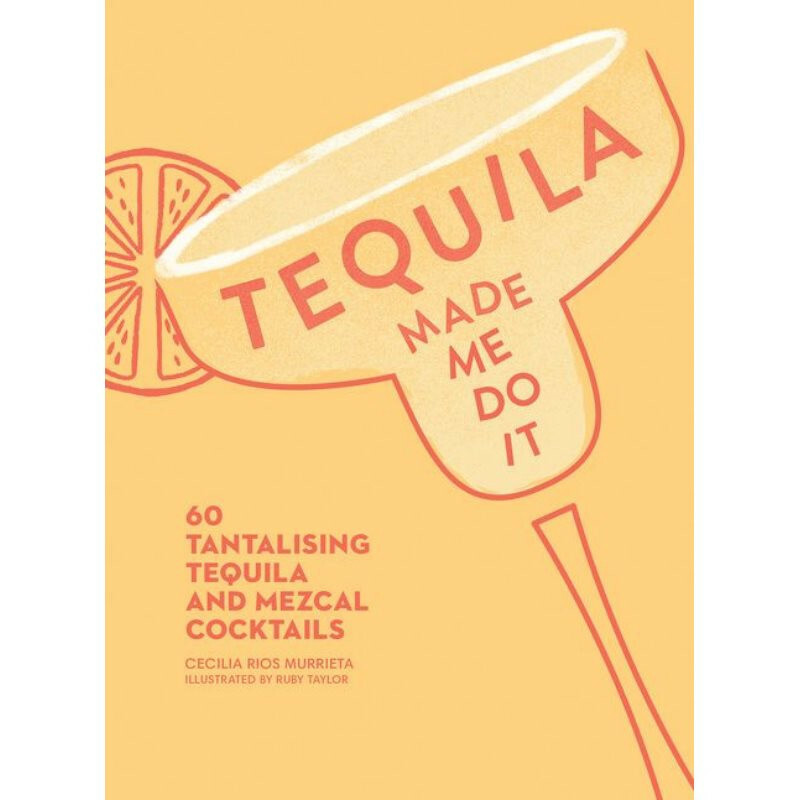 Tequila and mezcal are tipped to be the hot spirits of the year, and Tequila Made Me Do It offers everything you need to create 60 tantalising cocktails right at home. 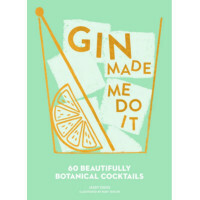 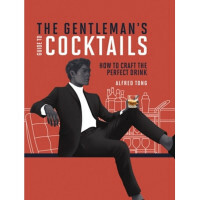 Following the best-selling Prosecco Made Me Do It and Gin Made Me Do It, this enchantingly illustrated book will introduce you to the incredible world of agave-based cocktails, and showcase the true potential of spicy tequila and smoky mezcal. 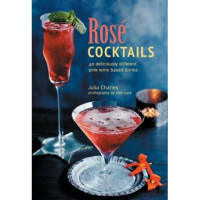 From the classic margarita and its hibiscus, Cadillac, and tamarind brethren, to a wide range of smoky, citrusy, and delectable cocktails, such as the Oaxacan Dead and Levitation, the recipes in this book are fun to create – and even more fun to drink! 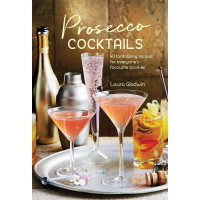 These 60 delicious cocktail recipes are illustrated with bright and beautiful original artwork by Ruby Taylor, in a book that makes a lovely gift for your friends – or yourself!